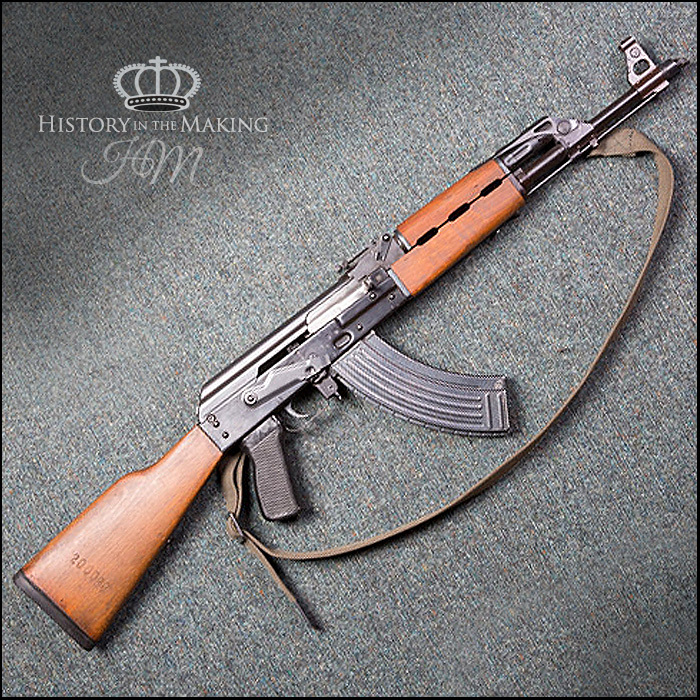 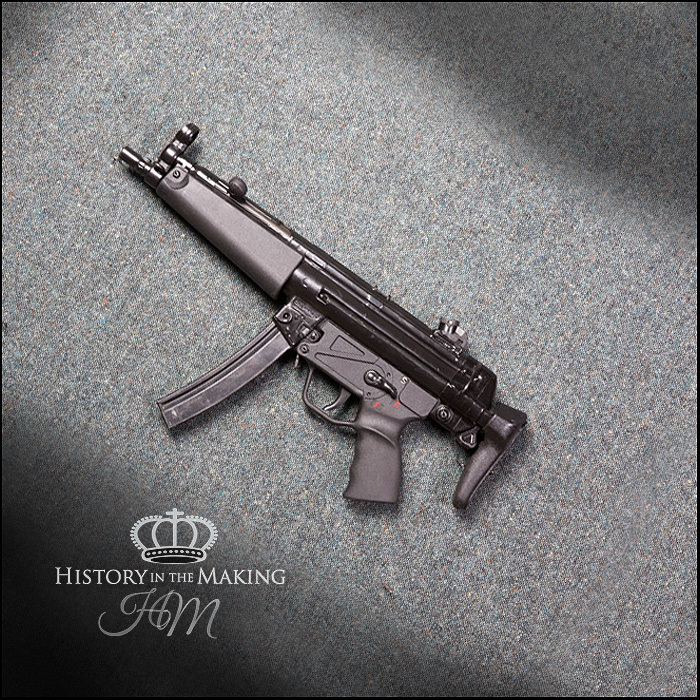 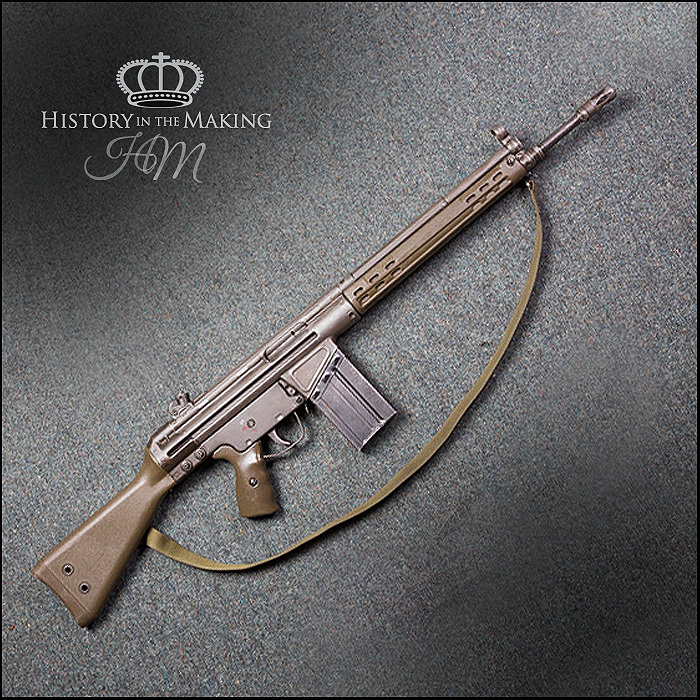 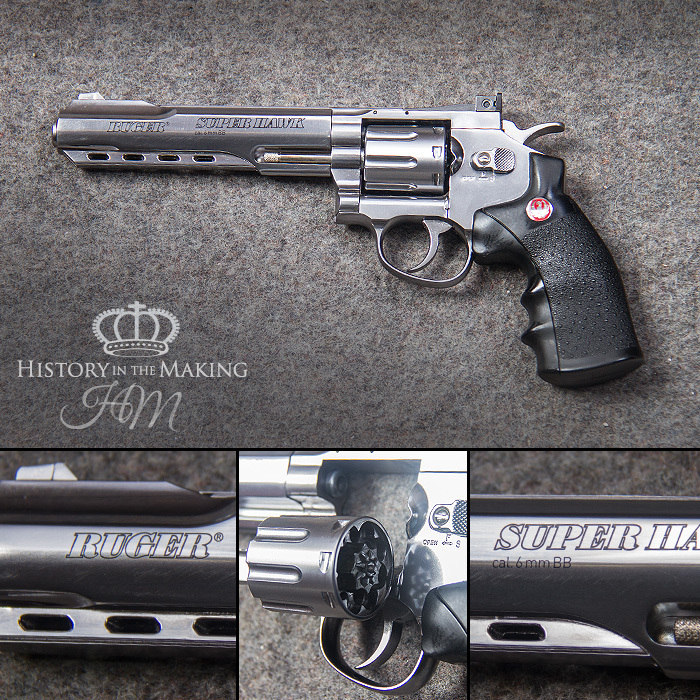 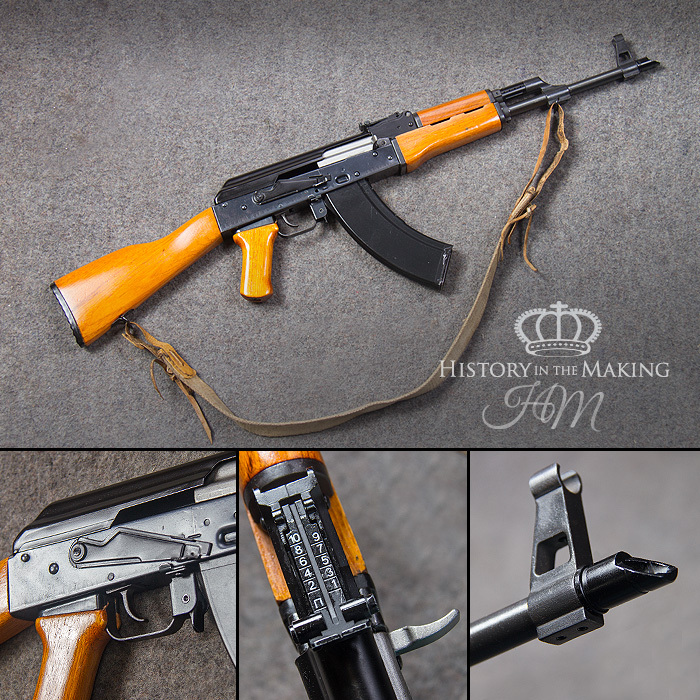 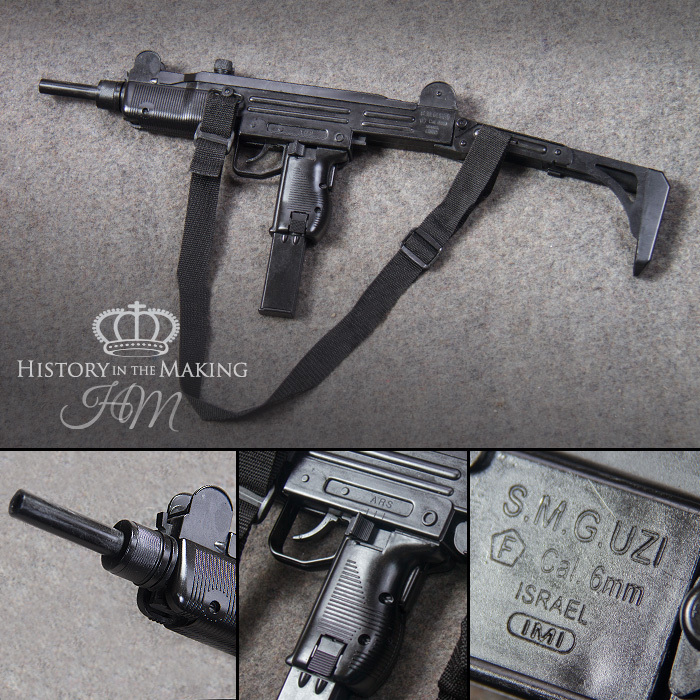 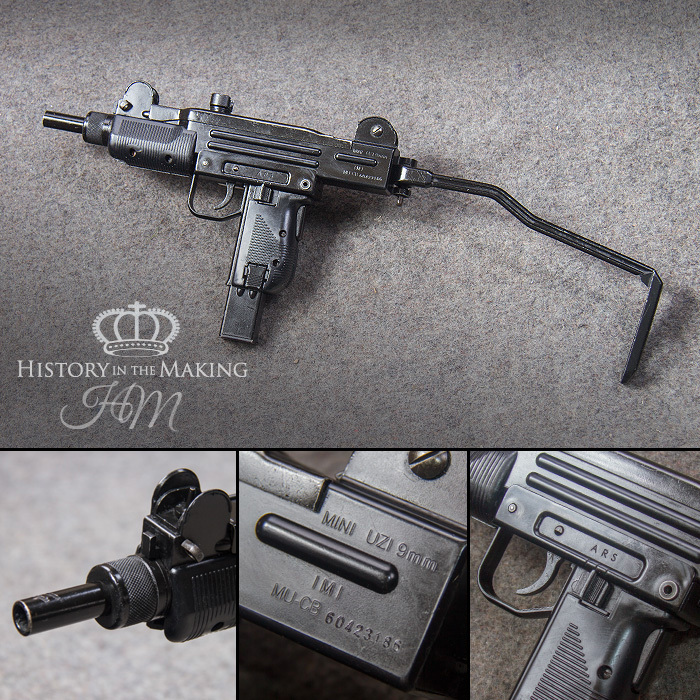 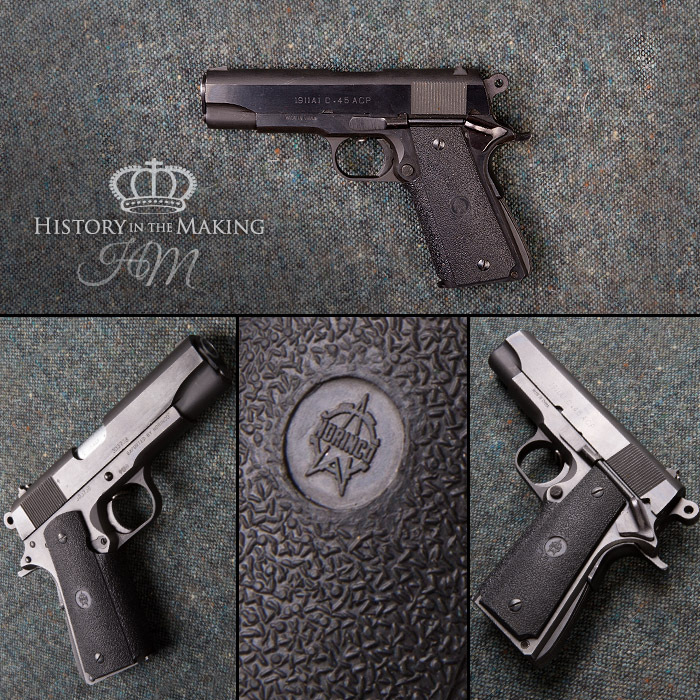 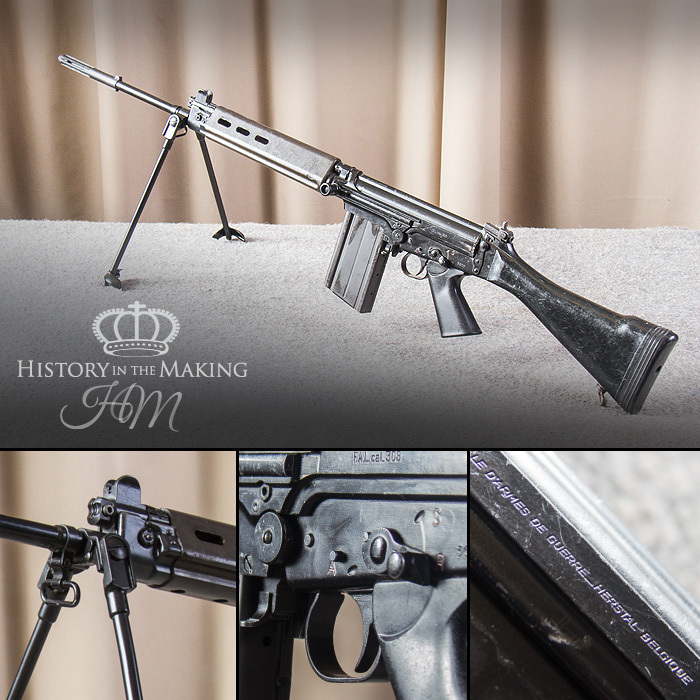 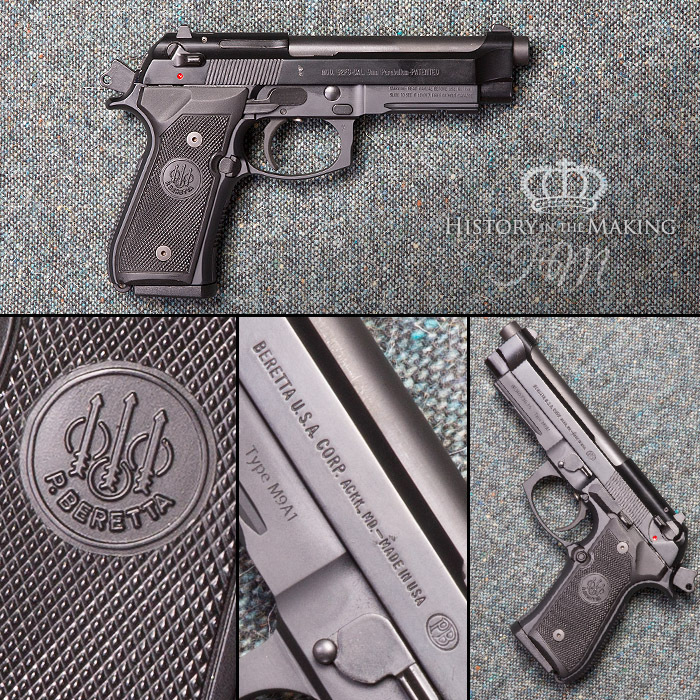 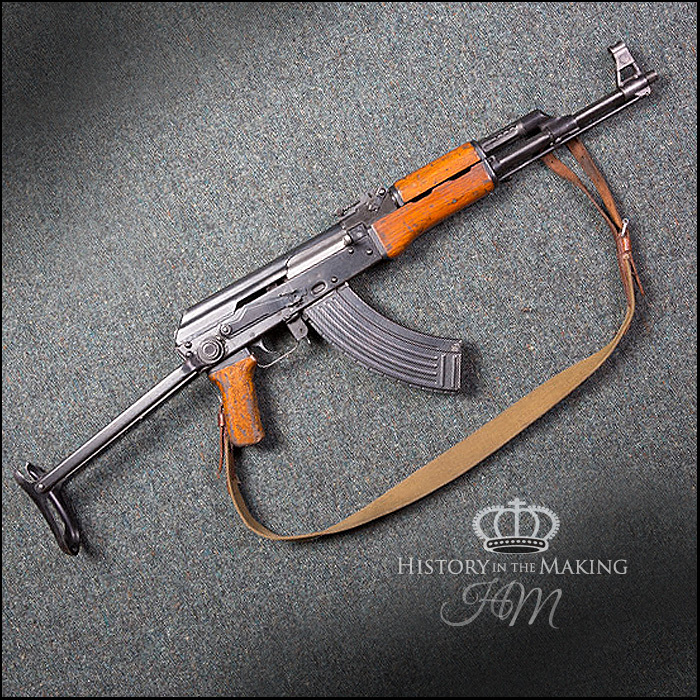 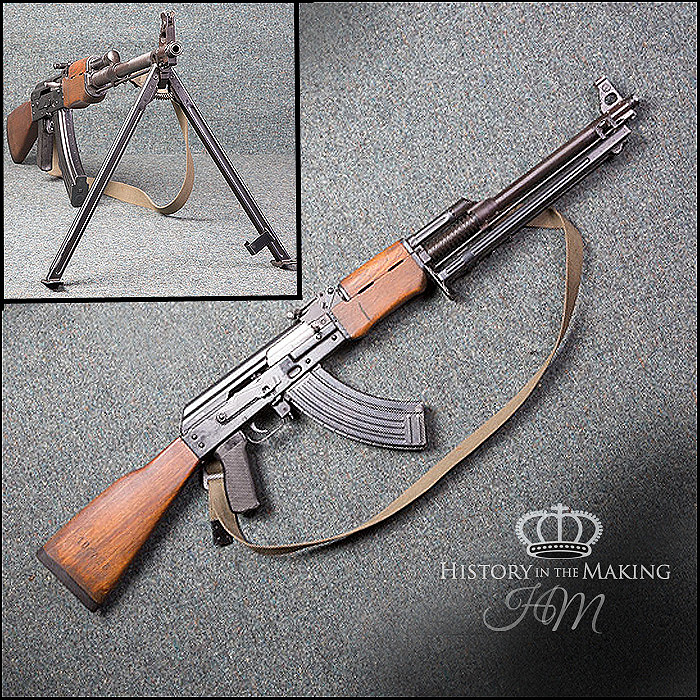 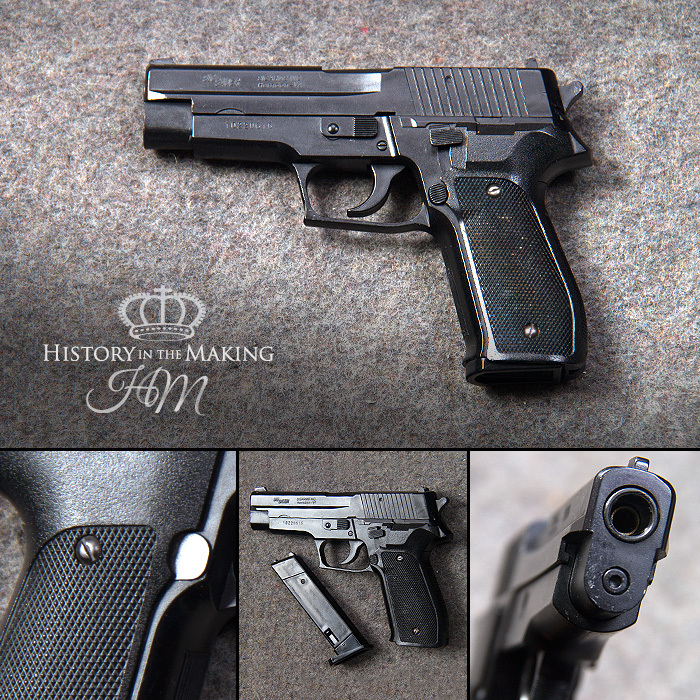 We have an extensive stock of small arms that we have categorised as Modern Firearms. 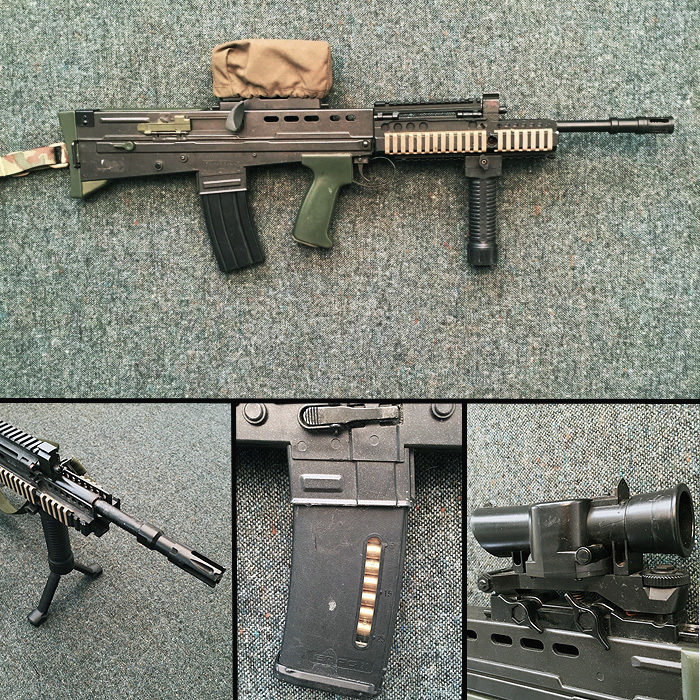 Our Live Firing and Blank Firing small arms ave available for hire for Film, TV and Theatre contracts through our section 5 armoury service, Rent-A-Gun. 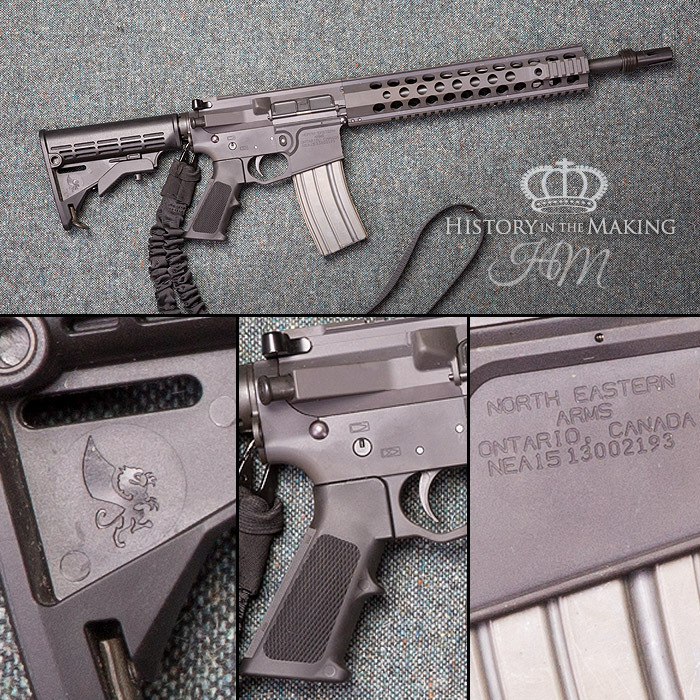 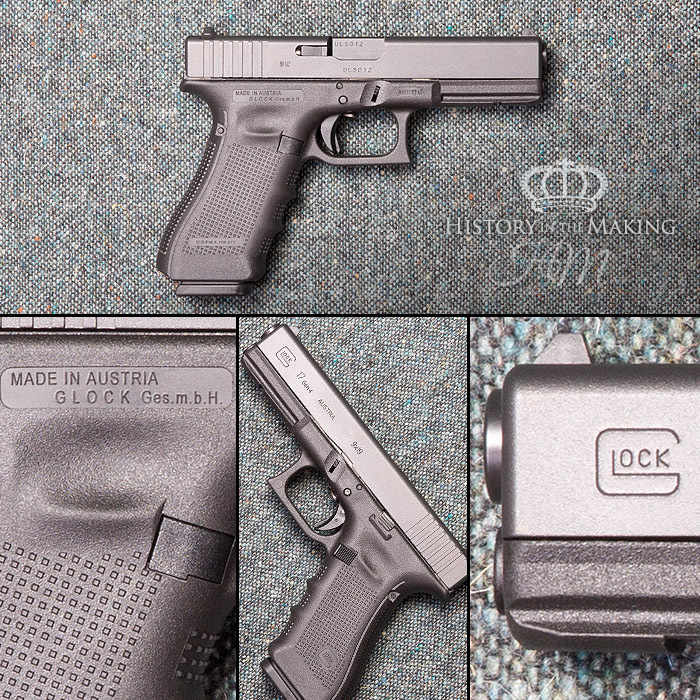 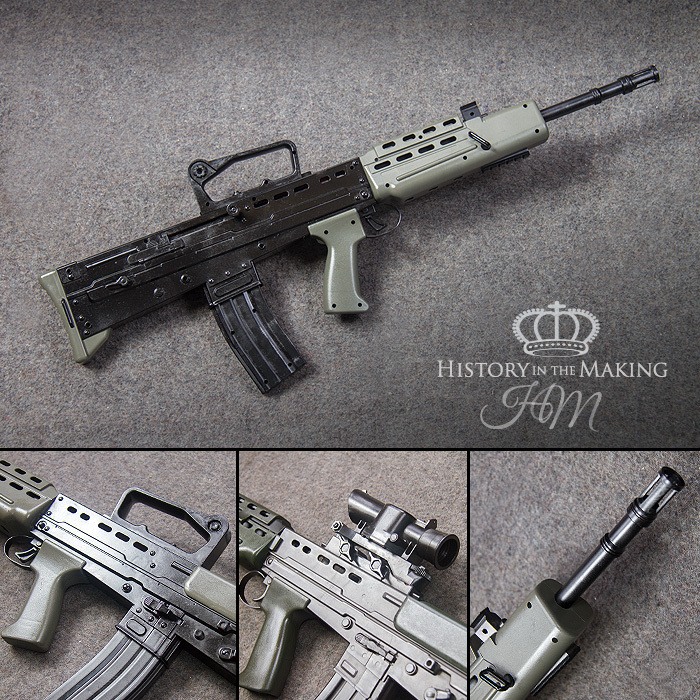 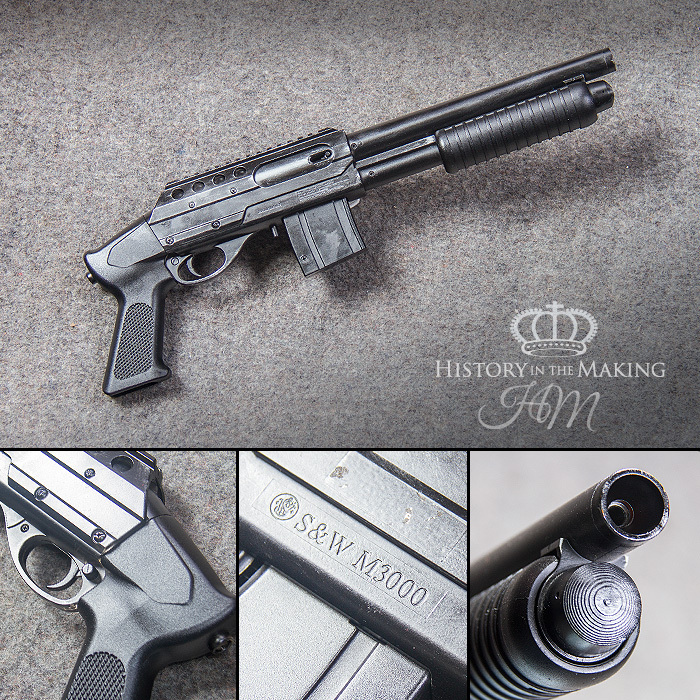 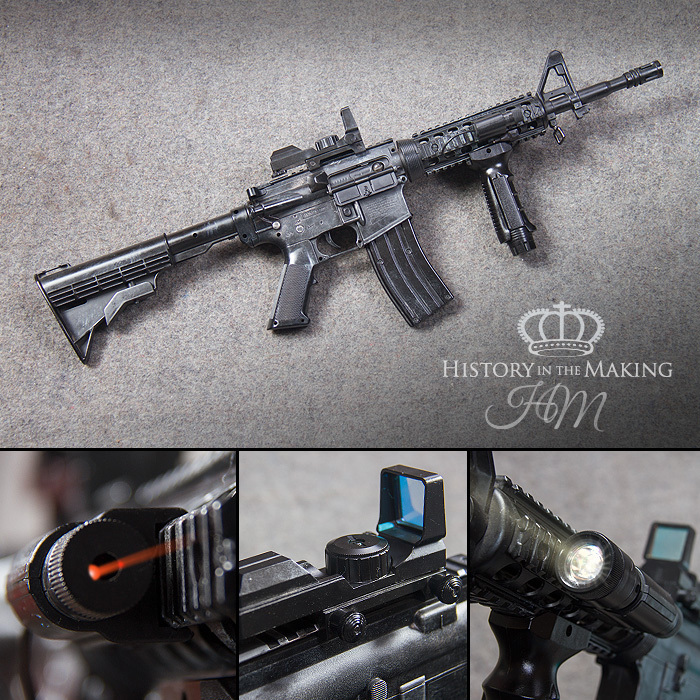 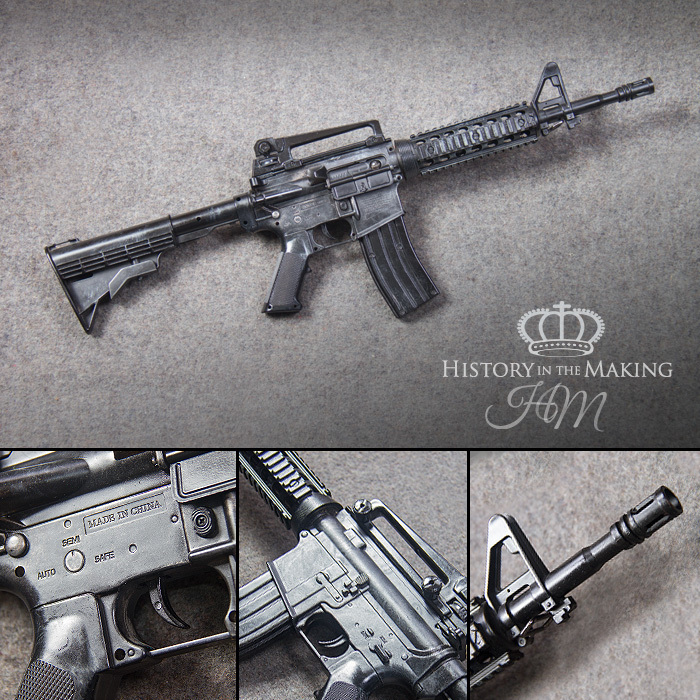 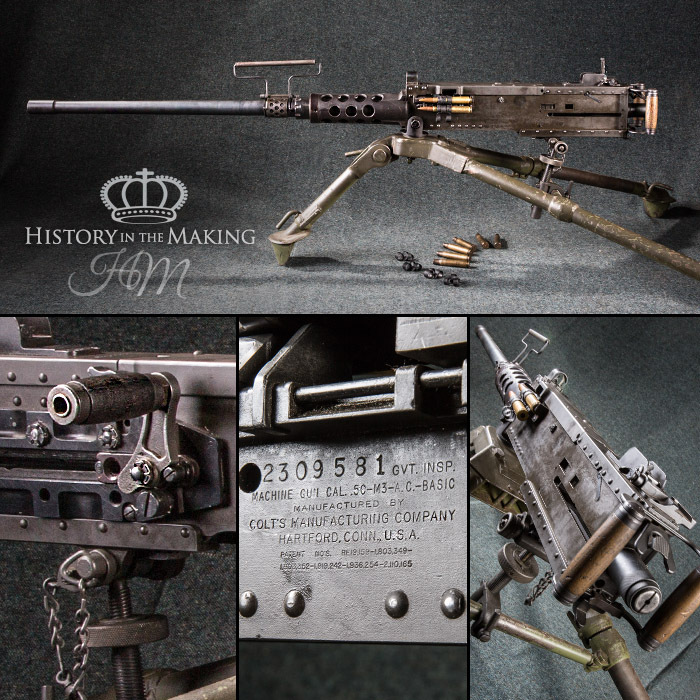 We also have Deactivated and replica models of most of our stock for contracts where the weapons do not need to fire.